Our goal is to provide an atmosphere that is a reflection of God’s love where students can be honest, trusting, heard, accepted, and know they are valued and matter to God and each other. We seek to help students as they learn to really know the love of God and be equipped to live as a light for Christ in this world. This retreat is a powerful and impactful spiritual experience on the beautiful beach in Daytona, Florida. We will stay in condos with our group and share in our own youth group times as well as experience large group games and worship with over 5,000 people. 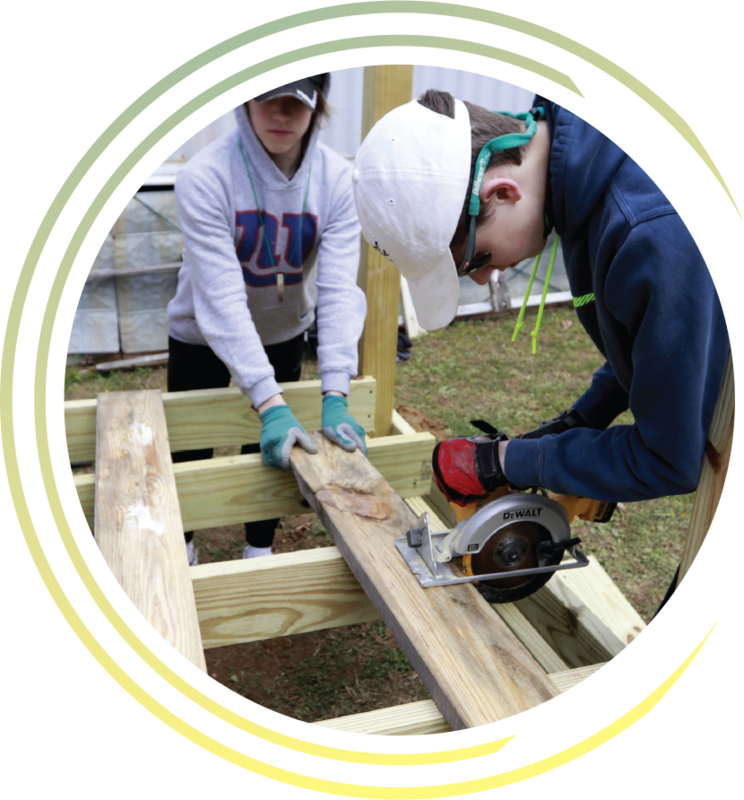 Mountain Top is a mission immersion in the Cumberland Mountains of Tennessee for rising 9th–Graduated Seniors. Work crews work to repair, build, and develop nurturing and encouraging relationships through Christ with the people of the Cumberland Mountains. 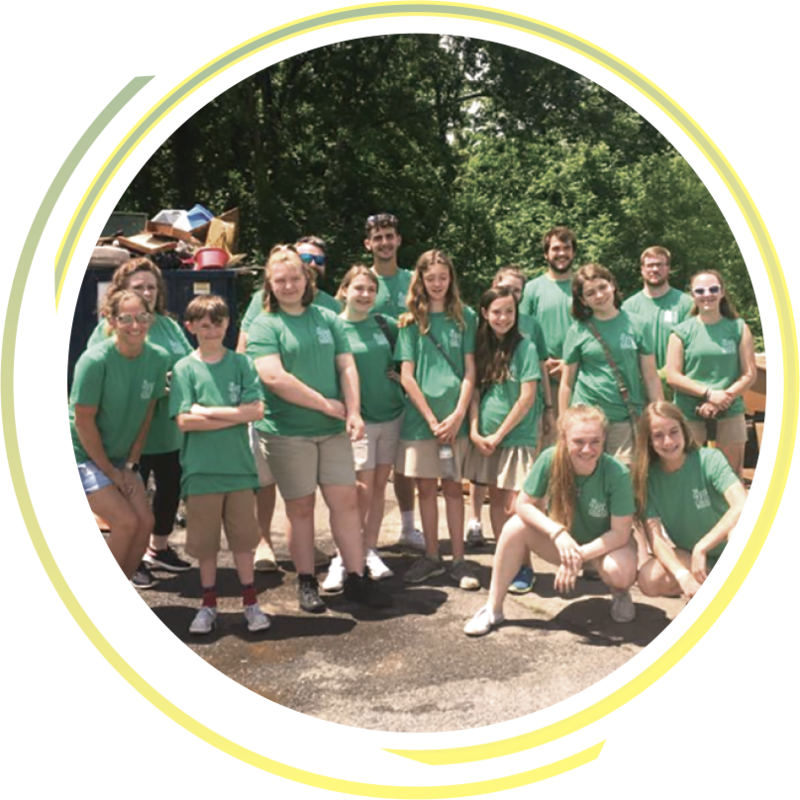 This will be the 38th year for Collierville UMC to take a Student Mission Team. Every summer, 288 will embark on a musical mission tour to spread the love of Christ through our musical offerings. This year’s tour is open now. This is a great opportunity for fun, fellowship, and worshiping God. Whether you are an experienced musician, or someone who only sings in the shower, there is a place for you in 288. Come and join us! Whether you like soccer, science, or anything in between, there is something for everyone at WinShape Camps for Communities! Come be a part of this incredible adventure where we combine sports, recreation, arts, Bible study and worship into one incredible week. 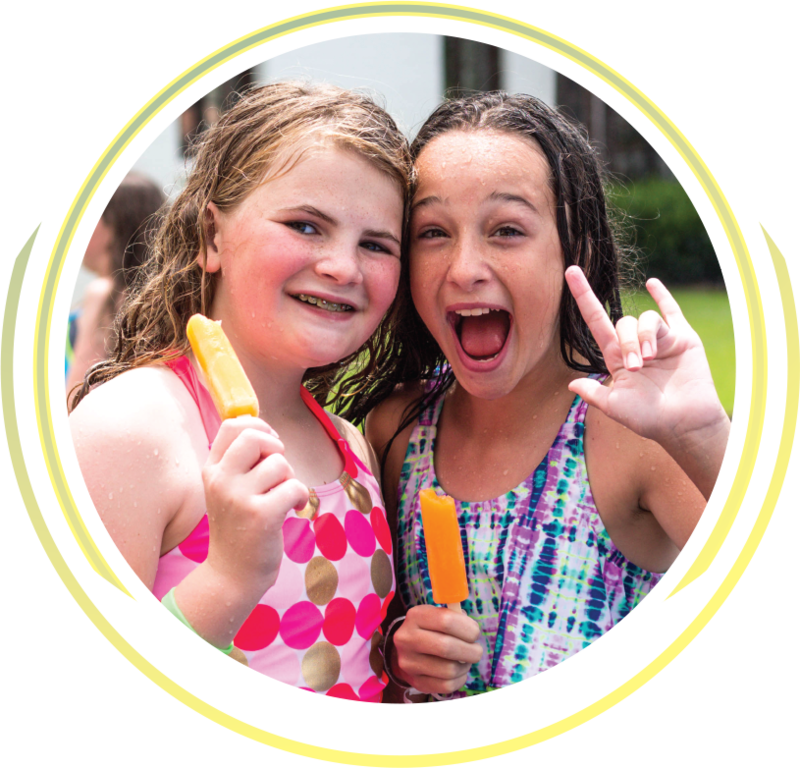 WinShape Camps provides a professionally trained staff to help create the most meaningful, unforgettable and fun-filled day camp experience you’ll find anywhere… right at home in your own community! $50 deposit at registration. Registration due date is TBD. 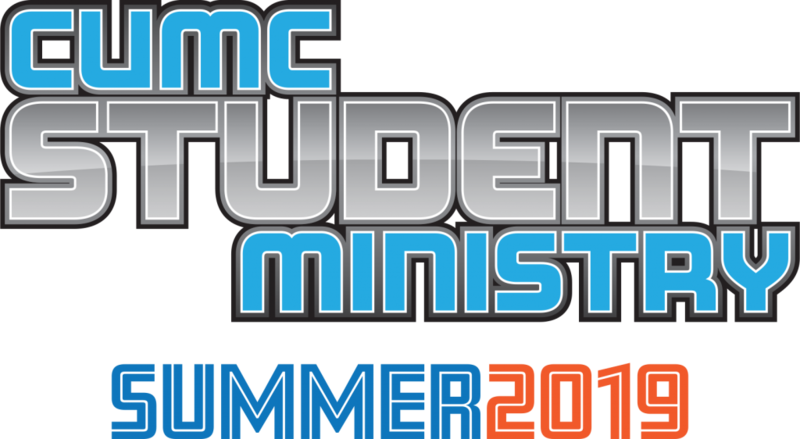 There will be a Mission Event for our Middle School this summer. The goal is to announce to you by April 1 the exact date, location, and cost. 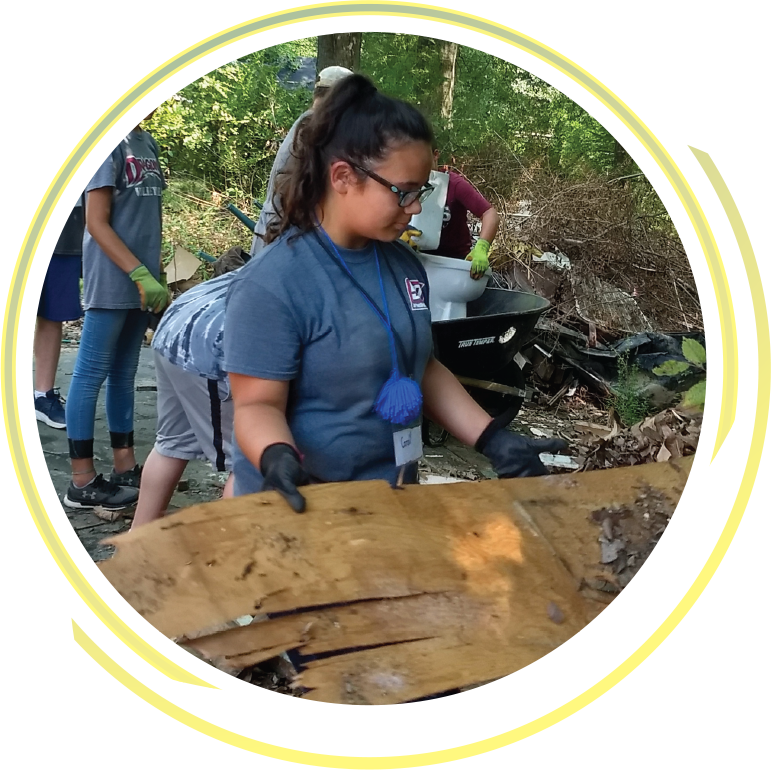 We hope to connect with other youth groups in Jackson, TN, or Little Rock, AR, and participate in their organized event. 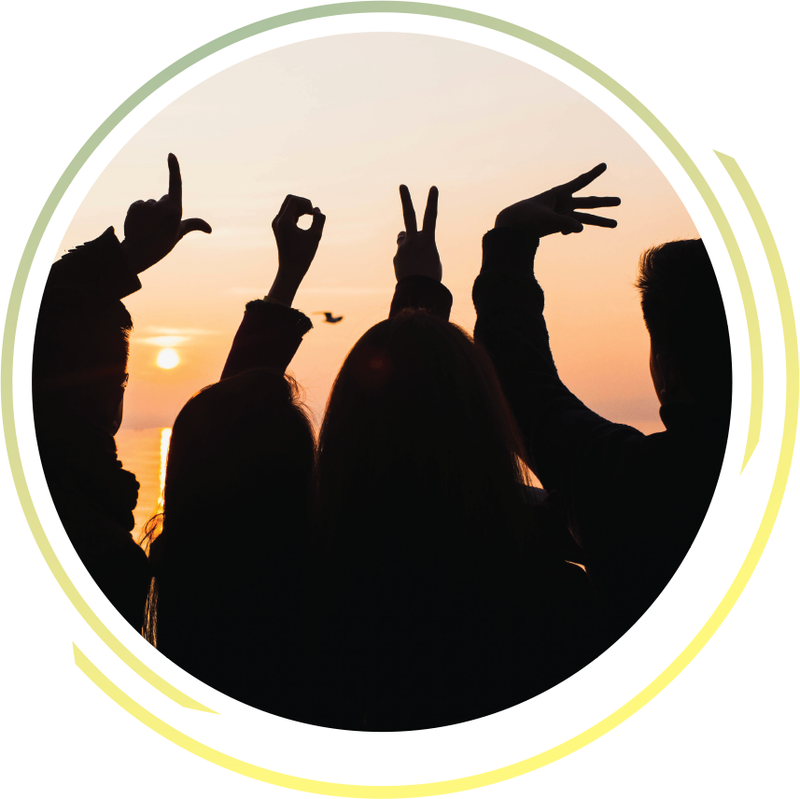 During the school year, students gather for snacks, fellowship, student-led Worship, and Middle School Salt and High School Light Groups for Biblical Discussions and Fun. Our Executive Pastor would like to invite you for a tour or answer any questions you may have about the church or students ministry. Contact Rev. 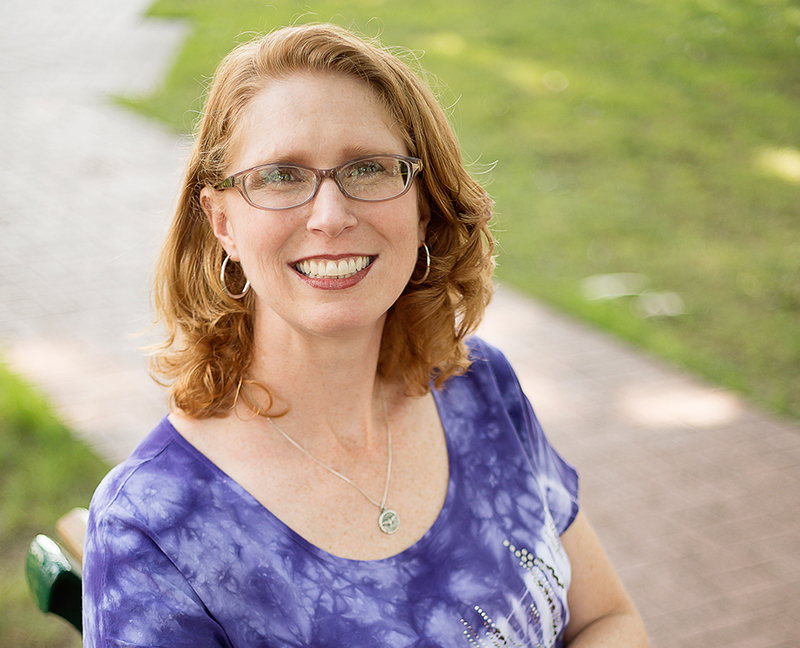 Dr. Deborah Suddarth, dsuddarth@colliervilleumc.org or 901-853-8383.